Good news, art lovers! For the eleventh edition of this world-renowned art show, the art fair is returning to Conrad Hong Kong on September 21-24 with more than 80 contributing galleries and over 2,500 artworks on exhibit. 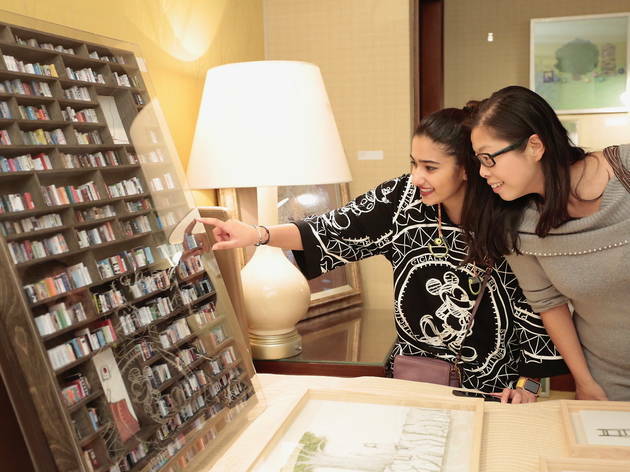 The only art fair held at a five-star hotel, Acas is showcasing everything from paintings to sculptures with prices ranging from affordable to collectibles. 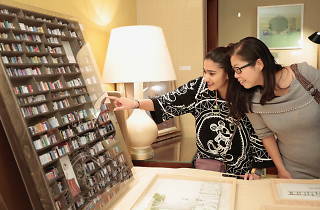 Enjoy early access to the art show a day ahead of public entry with VIP passes and get dibs on your favourite artworks. 5 readers will win: A pair of VIP collector preview pass to Asia Contemporary Art Show Fall 2017 edition on September between 5pm-9.30pm.